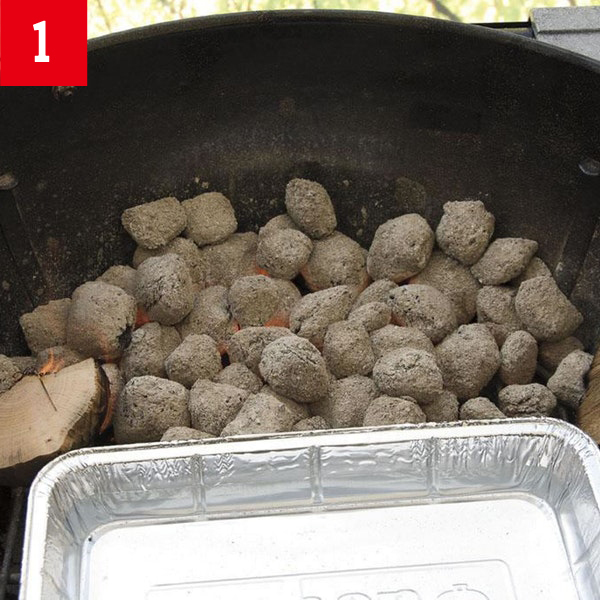 Spread a layer or two of lit charcoal briquettes on one-half of the charcoal grate. Position some wood chunks alongside the coals. On the opposite side, set up a water pan, which will absorb some heat and release it slowly. 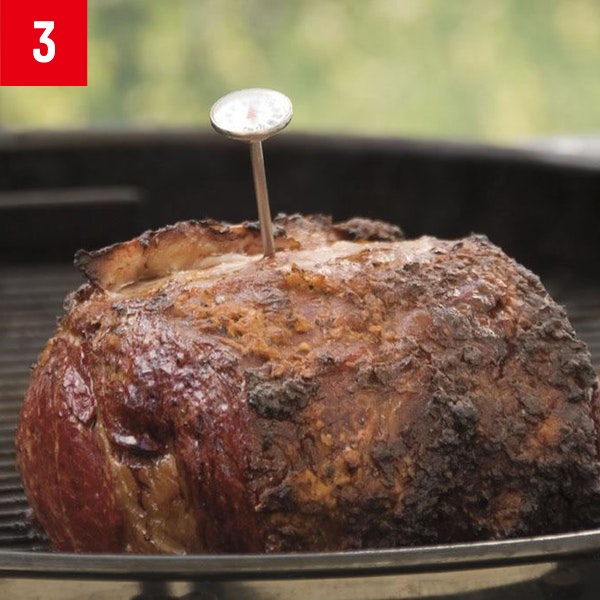 After you have seasoned the roast, let it stand at room temperature for 30 to 40 minutes so that the outer ring of the roast won’t overcook before the center reaches your ideal temperature on the grill. Initially position the roast with the thicker end toward the coals. An instant-read thermometer takes all the guesswork out of doneness. 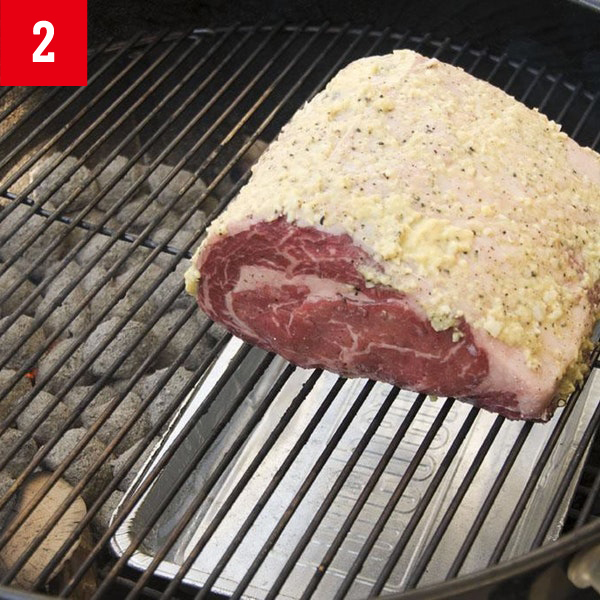 For medium rare, remove the roast when it reaches the 120° to 125°F range, about 1½ hours for a boneless rib roast that weighs about 5½ pounds. 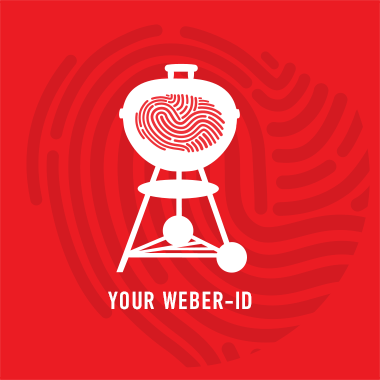 The internal temperature will rise another 5 to 10 degrees as the meat rests.